Today is our nation’s birthday, so we’re off celebrating with our families! The sisters of The Weather Vane Sisterhood are so very proud to be Canadian girls. This big, beautiful country provides so much for us to love. 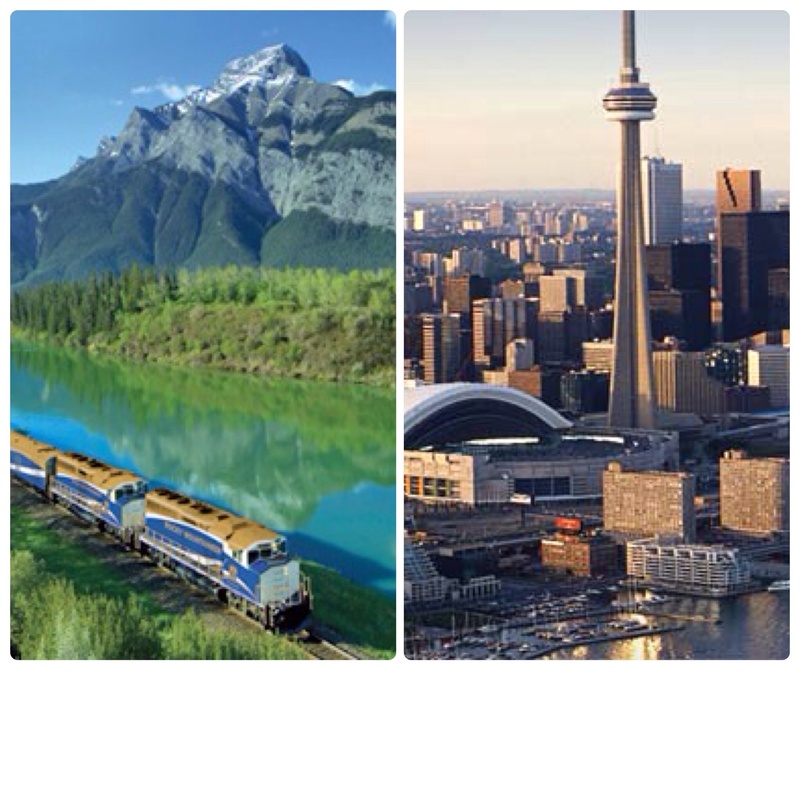 From the freedoms we are lucky to have been afforded, to the kindness that we are known for, to the natural gorgeousness that lies coast to coast – Canada, you have my heart. 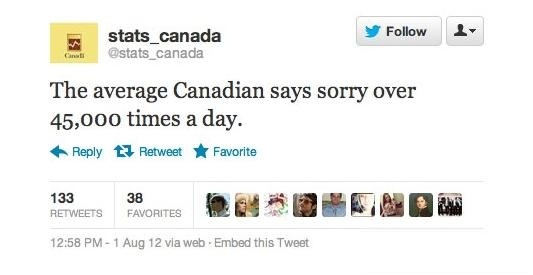 Personally, many of the cliches and stereotypes apply to me as a Canadian. 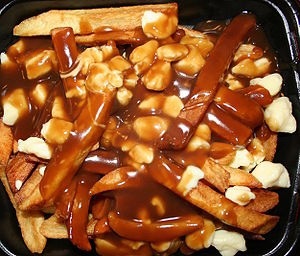 My personal weakness when it comes to fries, curds and gravy. 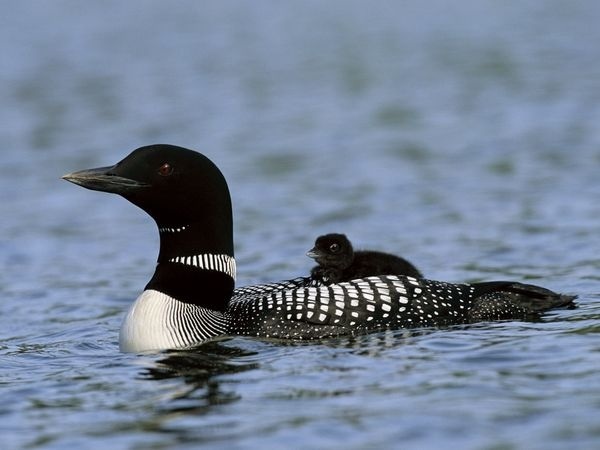 To my favourite bird and their haunting morning call, the loon. Takes me back to Gull Lake and my childhood every time. To the shameful addiction I have to liquid Canadian crack. 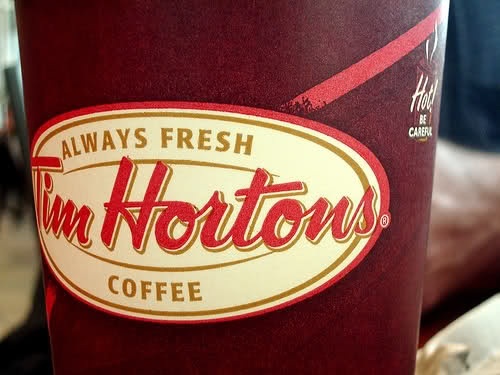 Tim Hortons coffee – a staple and necessity. Not to mention how stunning I find the vast differences in landscape that this country offers. I even love our ridiculous habit of apologizing. Has to be a real stat, it’s on the internet. 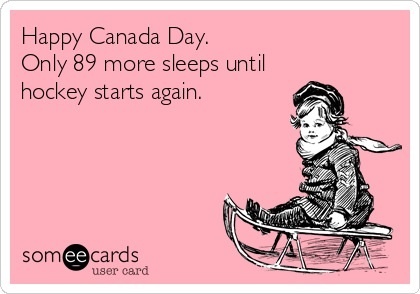 As always, I will celebrate you today, Canada. 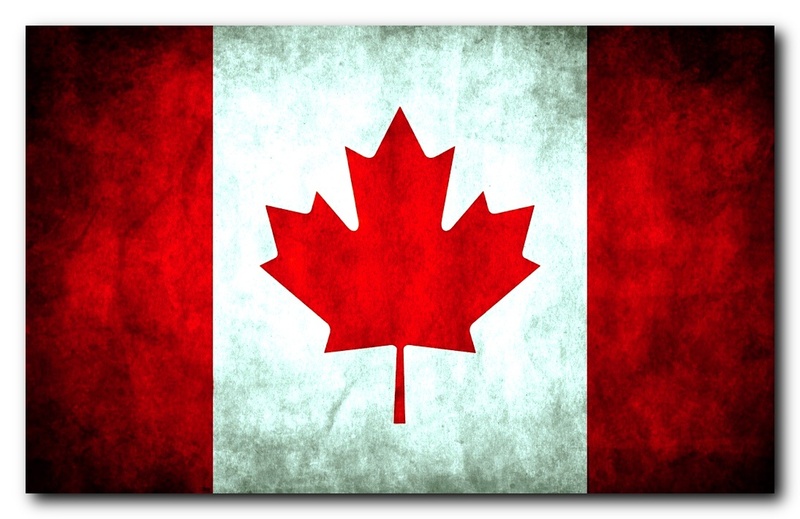 Your birthday reminds me how lucky we are to live in such a fantastic Country and be able to call ourselves Canadians. 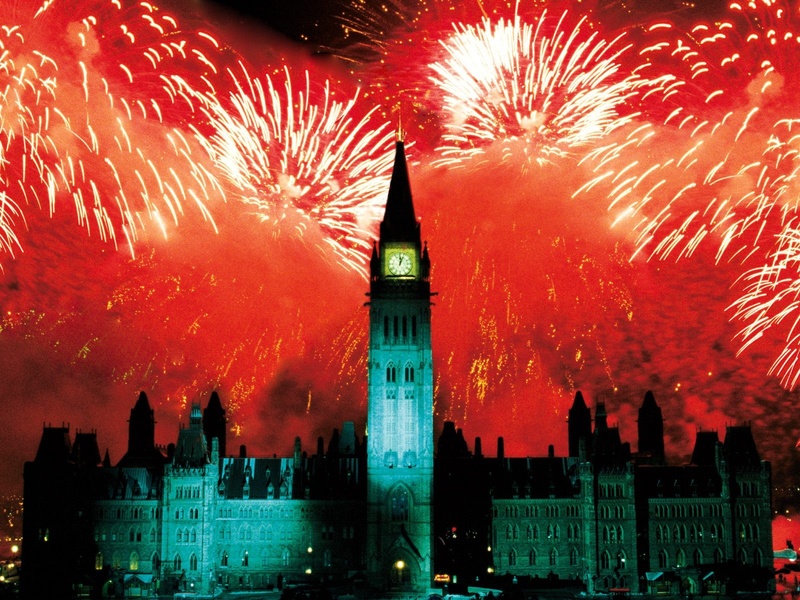 Happy Canada Day to all of our readers! 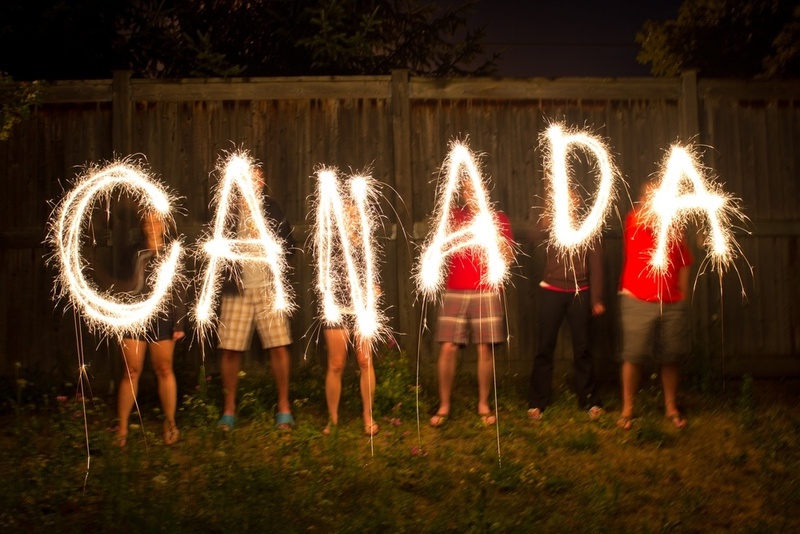 We hope you have a safe and memory- and laughter-filled Canada Day with all of your family and friends! Remember that time we used to blog?